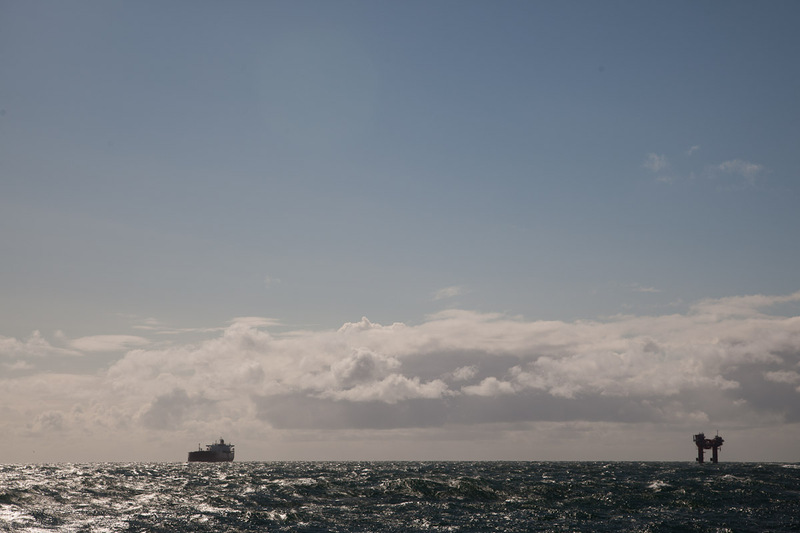 Remora is an oil technology and service company, focusing on providing the international market with innovative solutions for offshore loading of crude oil. 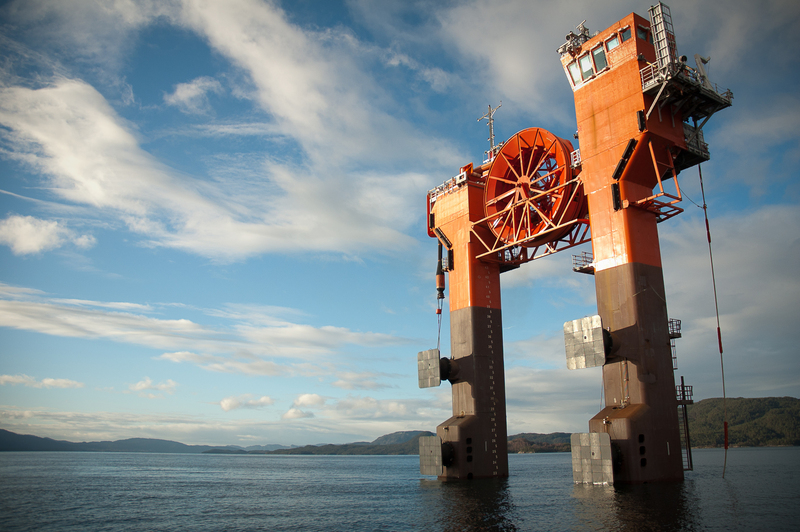 The company was incorporated in 2002 and has its registered office in Stavanger, Norway. 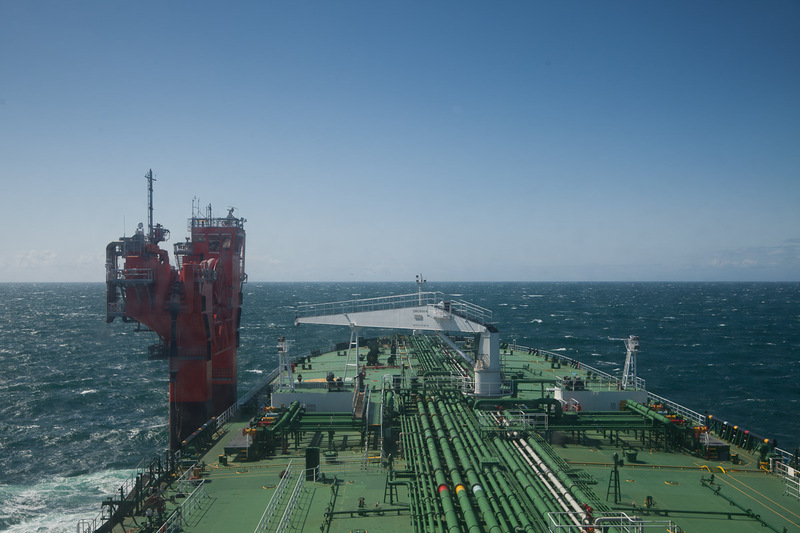 The HiLoad was developed to revolutionize the offshore loading industry by providing DP capabilities to any tanker of opportunity, and seek to reform the crude export value chain. 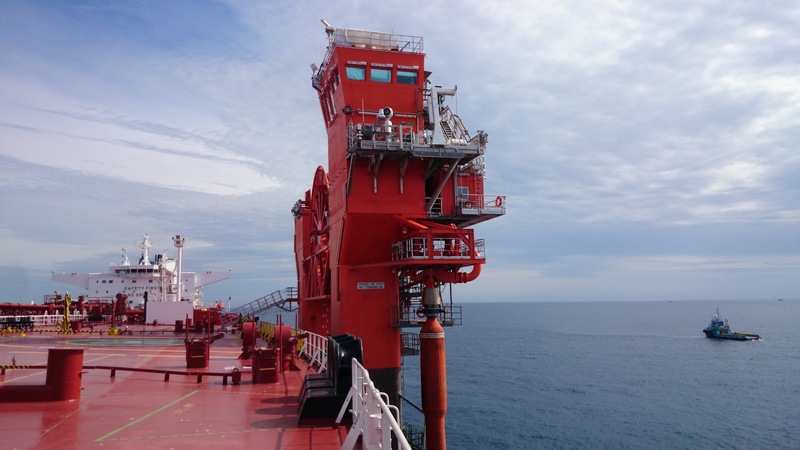 The range of HiLoad applications spans from offshore loading of crude oil, turret mooring of FSOs and FPSOs, to mobile propulsion or Dynamic Positioning (DP) system for seagoing vessels, such as barges and floating rigs. HiLoad generic feature utilizes the common design criteria for all tanker vessels of the world: flat bottom and straight sides. This creates a unique flexibility for the standardized HiLoad units: they can operate in any water depth, with any tanker of opportunity and on any oil field or terminal with no modifications required to the tanker. The name of the company was obtained from the “Sucker-fish”, which in Latin is named Remora. Just like the Remora fish the HiLoad is capable of attaching itself to larger “hosts”, and stay connected for shorter or longer periods. However, unlike the fish, the HiLoad DP can take full control over its host. The company was established in 2002, based on the idea to add DP capability for direct offloading to conventional tanker. The owners had a strong believe in the concept, they chose to manufacture the first HiLoad DP unit without having a contract. HiLoad DP no.1 Project Kick-Off. Engineering team in place. Tower and pontoon connected at Aibel Yard. Remora finalist for the ONS 2008 SME Innovation Award. HiLoad DP no.1 Sea Launch. 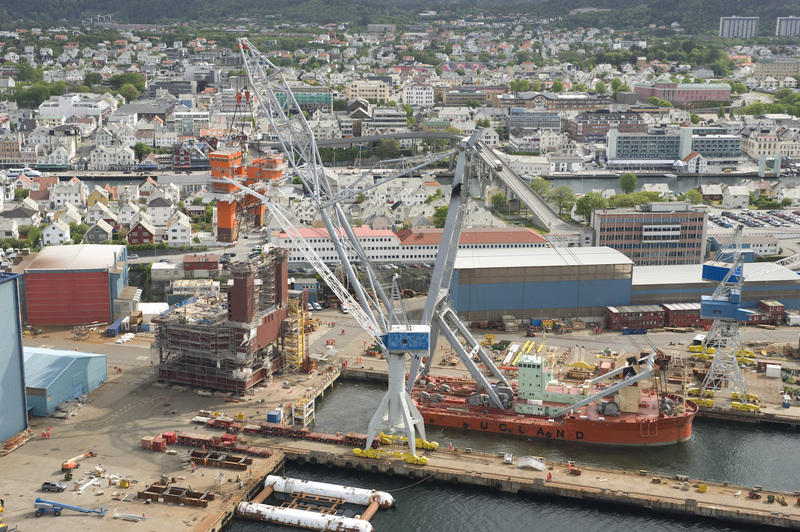 Remora takes delivery of HiLoad DP no.1 from Aibel Yard. Ballast, manouvre, docking and attachment test performed successfully. 21 days of extensive testing, 50 docking and station keeping operations sucessfully completed. HiLoad DP no.1 performed further testing in harsh environment. 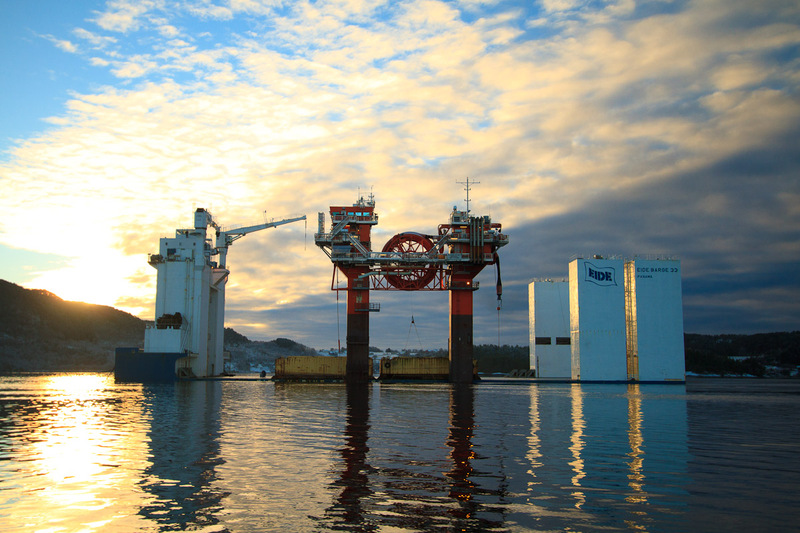 Remora agreed to sell the HiLoad DP no.1 to Teekay Offshore Partners L.P. while Teekay Corporation agreed to inject new equity in Remora and becoming the main shareholder. HiLoad DP no.1 modified for Brazil to operation in Brazil, Santos Basin. HiLoad DP no.1 reloacted from Norway to Brazil. Remora finalised their research and development for their Moored Version for Drillship in artic area, and concluded their conspetual design for the artic HiLoad MVD. 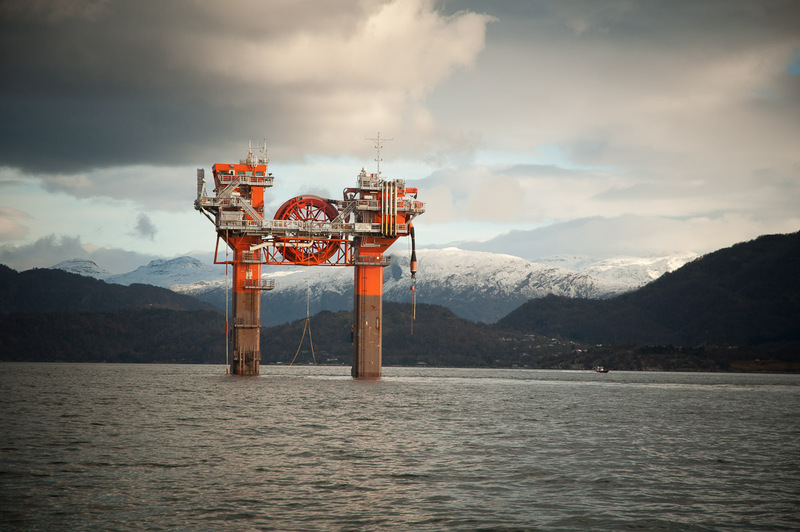 Remora entered in 2013 into an agreement where they gave Stena Drilling Ltd an exclusive right to use the HiLoad MVD technology for Drilling units. 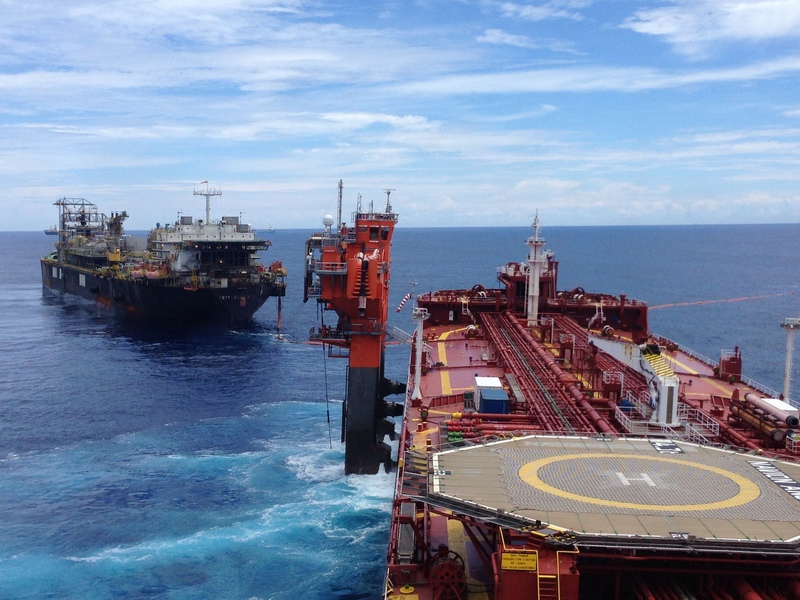 HiLoad DP no.1 execute Field Implementation Phase with Petrobras in Brazil, Campos, Espirito Santos. Remora developed a new generation, more powerful and more autonomus HiLoad DP BR. The basic design, which has a ABS class notation, was approved by ABS in June 2014. Yngve has worked for Remora since May 2013. 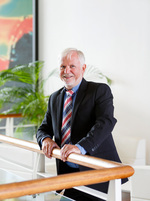 He is educated as a Chartered Engineer (Sivilingeniør/Master of Science) within Marine Machinery from Norwegian Institute of Technology (NTNU), graduated in 1993.He has almost 20 years of experience from Offshore Drilling, International Shipping, Oil & Gas Projects as well as Passenger shipping. 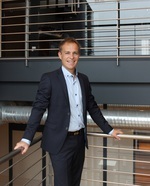 Yngve has held various operational positions, such as Technical Superintendent, Industrial Consultant, Technical Director and Technical Manager.Yngve has been working for Teekay Shipping Norway since 2010 as Director for Offshore Loading and Shuttle Services before transferring to Business Development from 1st of June 2013. 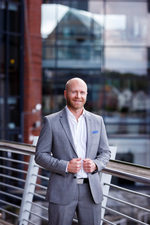 Runar Holthe was engaged as acting CFO in Remora January 2016. 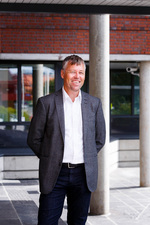 He holds a Master of Science in Business degree (Siviløkonom) from the Norwegian Business School (BI), and is a State Authorised Public Accountant (Statsautorisert revisor) graduating from the Norwegian School of Economics (NHH). Runar specialises in finance, accounting, taxation, corporate governance and equity transactions. 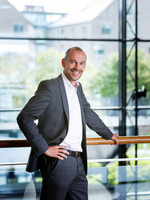 He has previously held the position as CFO in the Styrbjørn Group, and has worked with EY as Senior Manager. Mårten joined Remora in October 2013, he has a M.Sc. degree from the Royal Institute of Technology (KTH) in Stockholm. Since graduating he has been working with vessel repairs, conversions and new builds for Dubai Drydocks, V1 Advanced Technologies and Subsea 7. 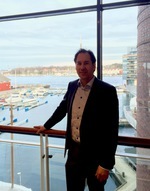 Mårten has during his 10 years as an Naval Architect been involved in a wide specter of projects from yachts, tankers, FPSO conversions, Jack-up rigs, a Dive support vessel and Subsea construction vessels. Tage has worked for Remora since February 2013. He is educated as a Chief Engineer at Maritime High school Arendal. He has 15years experience at sea on different type vessels. 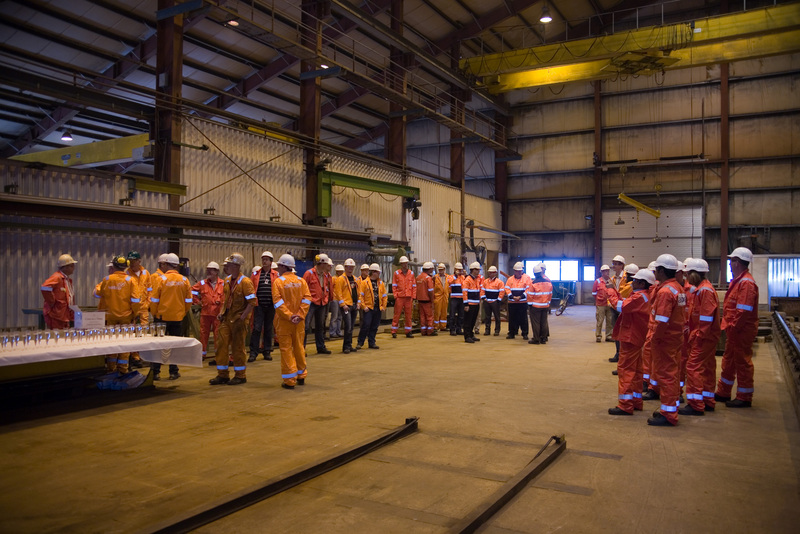 Tage has held various operational positions, such as Technical Superintendent, Purchasing Manager , Fleet Director and Fleet Manager Project Manager. 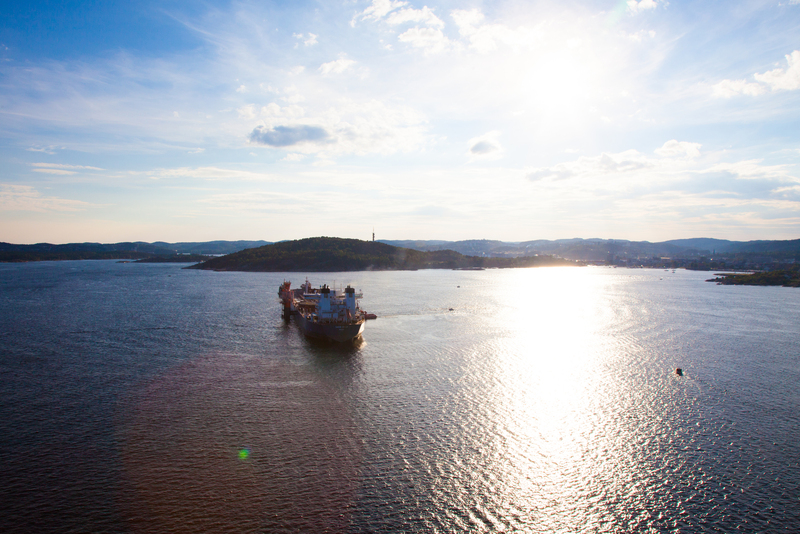 Tage has been working for Teekay Shipping Norway since 1997 in different roles, latest as Project Manager. Frode has worked for Remora since October 2006 following the engineering, construction, sea trials and field implementation of the first built HiLoad DP. Frode is a Master Mariner graduated in 1993 and his 15 years seagoing experience includes management positions on DP (Dynamic Positioning) shuttle tankers and offshore installations in the North Sea”.